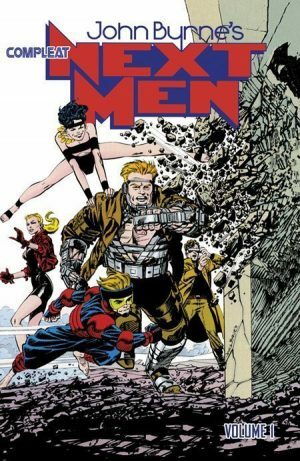 There’s a contradictory aspect at the heart of this selection of stories, designed by John Byrne in the early 1990s as a re-evaluation of Namor for the modern era. While set in the present, the opening half is heavily dependent on the past. 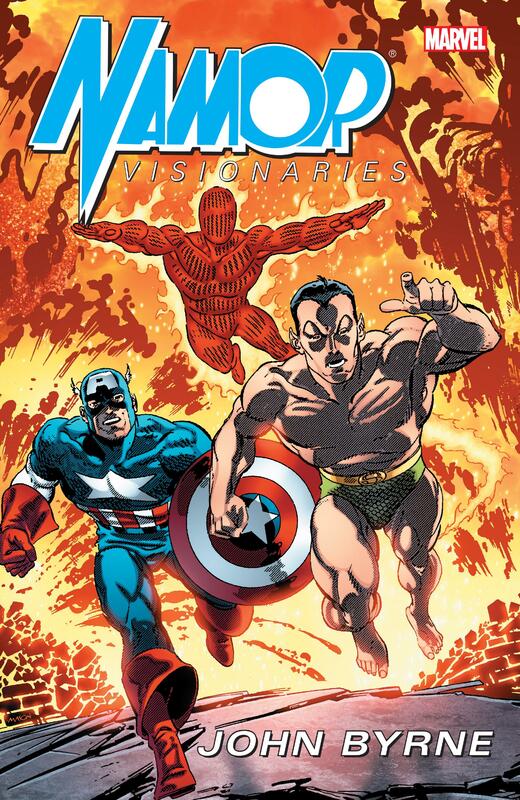 The reformation of Namor’s World War II team the Invaders is very much a reflection of the times when it was created, when Germany had just reunified. Byrne exaggerates fears this would prompt nationalists to consider expansionism again, involving some Nazi villains from days gone by. That’s followed by a lengthy look at Namor’s previous attempts to invade and attack the surface world with his undersea troops and creatures, as he’s held to account in the courts. Will he be found guilty? The other big theme running through this collection is that of identity. Are people who they’re claiming to be? We discover midway that one person certainly isn’t who they’re claiming to be, but who are they? The answer to that is both startlingly obvious when revealed, and very well concealed by Byrne until that point. 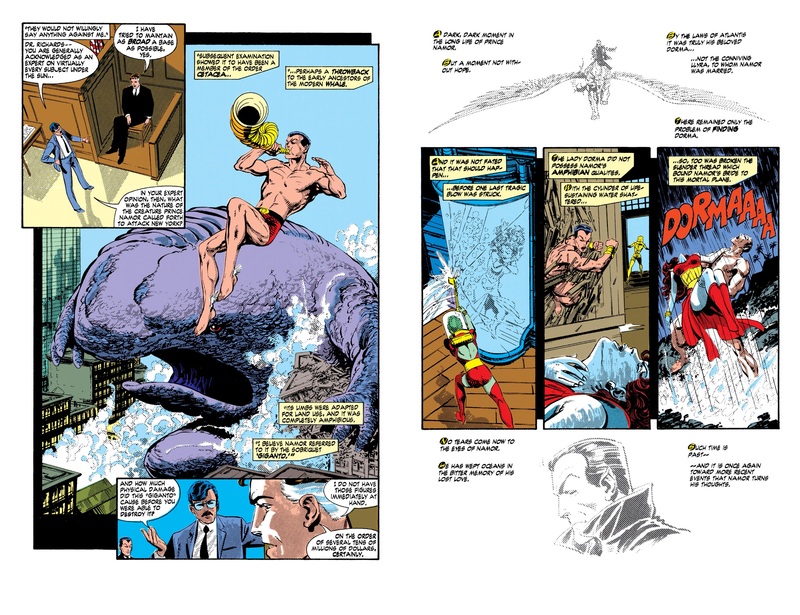 Along the way Byrne fully incorporates Namor into the Marvel Universe. Plenty of familiar faces make an appearance, and not just those who might be expected, having had associations with Namor in the past. 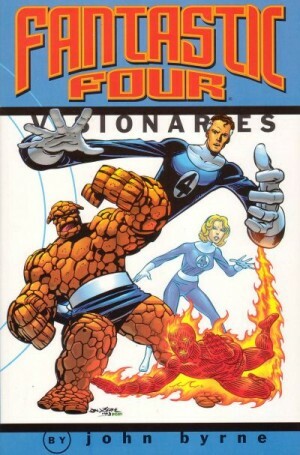 As was the case with volume one, this is a lot of fun, Byrne’s art excellent all the way through and accompanying page-turning plots. 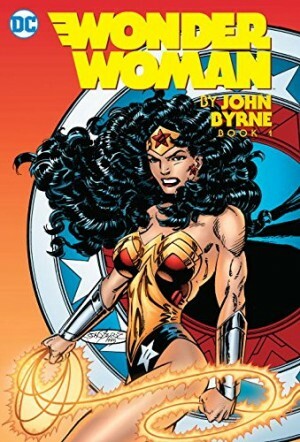 The only sadness is that there doesn’t appear to have been much appetite among book buyers of 2012 for Byrne’s work from twenty years earlier. 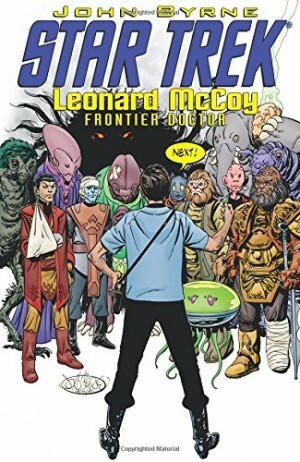 Some revelations occur in the final chapter, but Byrne had a lot more in mind for Namor that wouldn’t be resolved until later, and there is no volume three to gather this up. It’s more than worthwhile picking up back issues of Namor 19-25 to finish the story.